“We found that individuals who were close to having high blood pressure, high cholesterol, high blood glucose, or high levels of inflammation improved the most after our 9-month training program. Training two or three times per week didn’t provide greater benefit in these individuals,” says Dr. Simon Walker of the Faculty of Sport and Health Sciences. The studies were funded by the Ministry of Education and Culture. Turpela M, Häkkinen K, Haff GG, Walker S. Effects of different strength training frequencies on maximum strength, body composition and functional capacity in healthy older individuals. Experimental Gerontology. 2017, 98:13-21. doi: 10.1016/j.exger.2017.08.013. 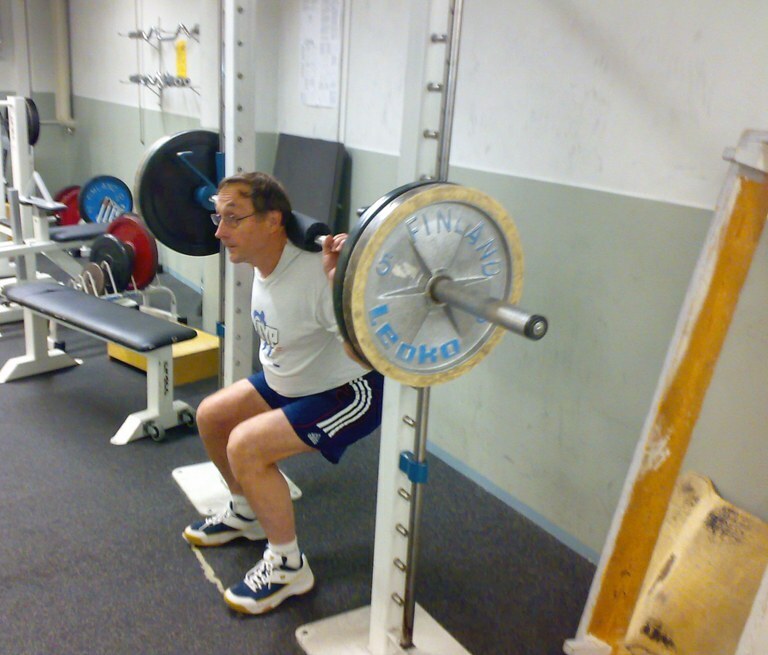 Ihalainen JK, Inglis A, Mäkinen T, Newton RU, Kainulainen H, Kyröläinen H, Walker S. Strength Training Improves Metabolic Health Markers in Older Individual Regardless of Training Frequency. Frontiers in Physiology. 2019, 10:32. doi.org/10.3389/fphys.2019.00032. Kekäläinen T, Kokko K, Tammelin T, Sipilä S, Walker S. Motivational characteristics and resistance training in older adults: A randomized controlled trial and 1-year follow-up. Scandinavian Journal of Medicine and Science in Sports. 2018, 28(11):2416-2426. doi: 10.1111/sms.13236.